Celebrate with a cute birdie trick or tweeter! 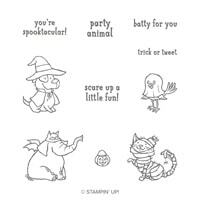 I'm not big on Halloween, but when my stampin partner Kari presented this cute card at our last card making party I fell in love with the stamp set "Trick or Tweeter". There are lots of cute critters in the set and they are sure to be a cute part of your non-scary Halloween items! 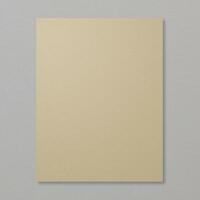 Card Basics: Left side hinge - Cut base cardstock (Crumb Cake) in half along the long side (11" side). Cut at 5 1/2" to create two 8 1/2" x 5 1/2" cardbases. 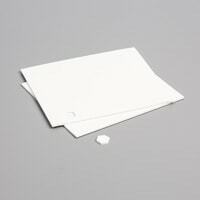 Fold cardbase in half to create a cardfront that is 4 1/4" x 5 1/2" tall. Background (Pumpkin Pie) - Cut piece to 4" x 5 1/4". As an alternate you could run this piece through the Big Shot with your favorite embossing folder to add texture. 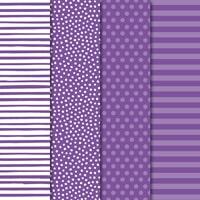 Accent strip of paper (Gorgeous Grape): Cut strip 1" wide x 5 1/2" long. 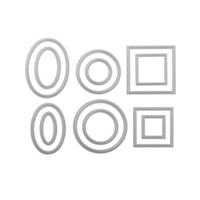 Focal point piece (Whisper White): scrap piece at least 3"x3" to accommodate the largest Stitched Shape circle. Stamp the Tweet Bird onto the Whisper White piece in the upper center of the piece. Line up circle around the stamped image and make sure you leave room at the bottom of the circle to stamp the greeting from the same stamp set. Run through the Big Shot with the largest stitched circle. Stamp the greeting on the lower right half of the circle. Use watercolor pencils or your favorite markers to add some color to the bird. 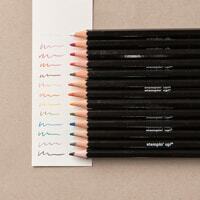 You can color as little or as much as you would like. Time to put the card together. If you are going to stamp the greeting inside the card directly on the cardbase, be sure to stamp this greeting first! If you make a mistake you can flip the cardbase around and cover the mistake with the background piece. 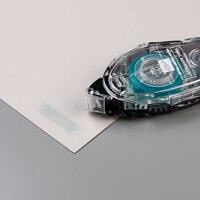 Using SNAIL or your favorite adhesive attach the background to the cardbase. Make sure you leave the same border all the way around the card. 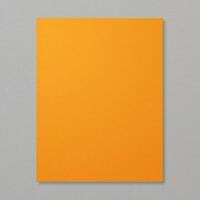 Attach the paper strip to the left side of the card leaving approximately 3/4" of orange showing to the left of the paper. SNAIL works great to attach this paper. Finally, add some Dimensionals to the back of the circle and peel the backign from them to attach the circle to the upper center of the card. Quick and easy! Ready to hand out or mail!